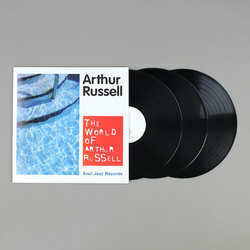 Arthur Russell - The World Of Arthur Russell. Vinyl LP, CD. Bleep. 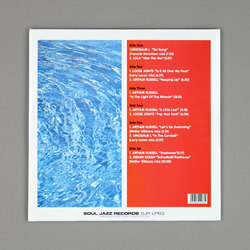 Arthur Russell holds a unique place in the history of dance music. As an artist he had the admiration of everyone from Philip Glass to Todd Terry. As well as his solo work he also formed the seminal groups Dinosaur L and Loose Joints in the 1980s. 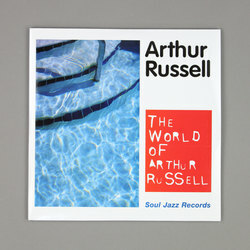 With tracks such as "Go Bang", "Is It All Over My Face", Russell redefined Dance music in the 1980s as both an intelligent and subversive form.This is the first collected work of Arthur Russell who has been for many years one of the most respected iconic artists in the history of dance music.